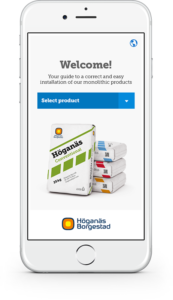 Höganäs Borgestad offers unique refractory solutions for a number of special applications in addition to the electrolytic cell and furnaces in the foundry area. Floor tiles designed for heavy duty areas. The floor tiles are pre fired and ready for use. Short installation time and long lifetime gives you a good total economy for your industrial floor. 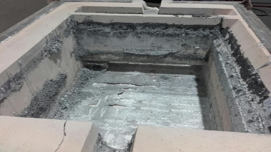 The tiles are burned to 800 °C to achieve the good abrasion value of 2,4 cm3. The tiles can be installed directly on concrete floors. 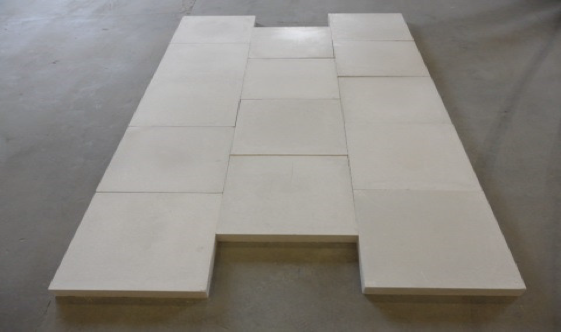 Tiles are available in size 400x400x50mm. Other sizes can be special ordered. Each plate is about 20 kg and can easily be installed by hand. Höganäs Borgestad provides design solutions that give high thermal-shock resistance, no thermal dilation and low thermal conductivity. 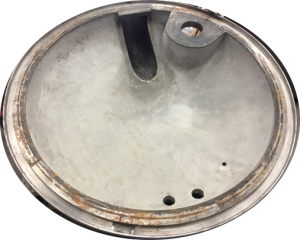 Lining the ladle that transports aluminum from the cathode pot to the holding furnace presents many challenges. Our recommended solution is based on self-flowing castable Höganäs Flow LC 75 AL. 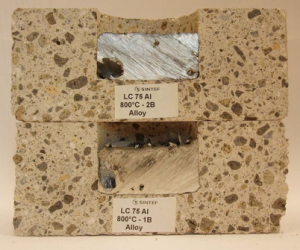 These are specially developed for the aluminum industry, which offers a number of advantages like non-wetting properties, high strength against mechanical wear and low porosity. We can design for in situ casting or prefabricated shapes. Low water addition, easy wetting and excellent flow. Containing special additive for non-wetting. 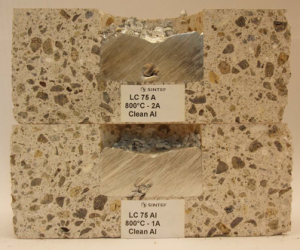 Coarse grain structure offers excellent crack resistance. Crusible lid designed in Höganäs Insul 1.5L, is aMedium insulating C/G with key features like: Low water addition, easy wetting and excellent flow. Pumpable when needed. Containing special additive for alkali resistance. 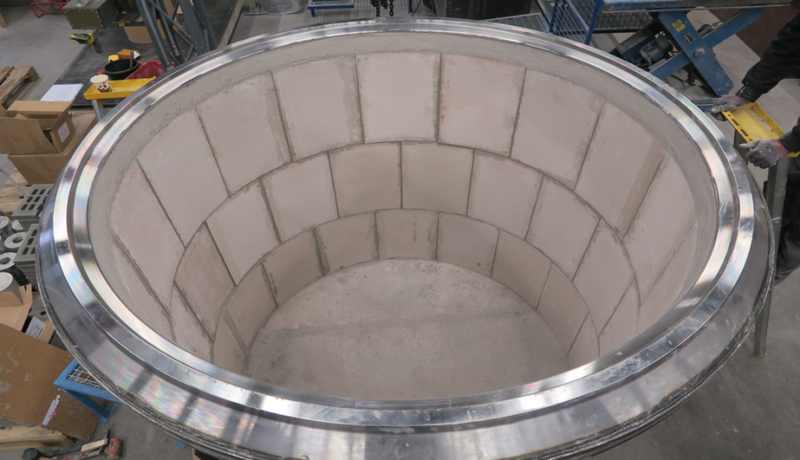 We supply filter manufacturers with outstanding refractory solutions based on Höganäs Flow LC 75 AL, a self-flowing monolithic that is specially developed for the aluminum industry.